If you like your science and technology a little less mainstream and a little more weird, try this new artwork on for size. Using a Emotiv Epoc electroencephalography headset and a motorized magnet, wearers can control the flow of swirling ferrofluid by relaxing and concentrating their minds. A new piece of finger scanning technology could soon be changing the way we do banking. You may have used fingerprint scanners to log into laptops in the past, but now a device which scans the veins beneath the skin of your finger may be going mainstream as Barclays launch their brand new security device. If you’re one of the many millions who have become hooked on Minecraft in recent years, you may be interested to know that mega-computer giant Microsoft are ready to pounce on the video games studio behind the phenomenally popular game. It has been estimated that Swedish Mojang Studios could sell for as much as £1.2bn. Get the full story. 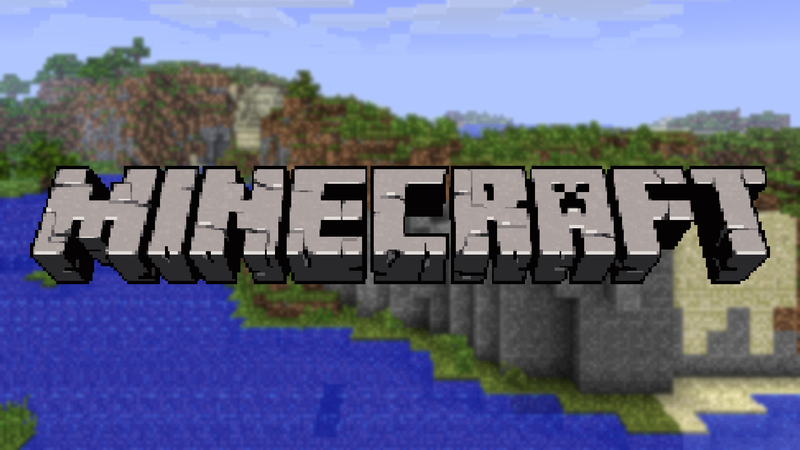 Do you support the sale of Minecraft or do you think Mojang are selling out? Have you been wowed or underwhelmed by the Apple Watch? Share your opinions with our readers below!